Anyone who has children knows the dismay you feel when you hear, "Mom! We need toilet paper"! I feel like I buy it all the time and the price just doesn't go down, does it? Well, all that toilet paper used produces a lot of cardboard tubes. I was about to throw one into the recycle bin and decided to do a bit of digging and figure out how many things I could do with a leftover cardboard tube. There are long, wrapping paper tubes, shorter paper towel tubes, and, of course endless toilet paper tubes. But I have found cardboard tubes holding ribbon, plastic wrap and other items. Don't throw them away! And, before you recycle them, reuse them! 1. Boot dryer. Collect paper towel or wrapping paper tubes and stuff them into a clean can. Make sure they are tall enough so you can put a boot upside down over them and they are high enough above the ground that air can circulate. Use a wide enough can that they won't tip over. Set your boots above or in front of a heating vent. The cardboard will absorb some of the moisture and the warm air will rise into the boots. You can also use three wrapping paper tubes, taped together, inside tall boots to keep the tops from flopping over. 2. Vacuum cleaner extension. Use a long wrapping paper tube on the end of your vacuum tube to extend its reach another couple of feet. This is great for shop vacuums that sometimes are cumbersome. Use the tube when you vacuum your car and you can squash the end of the cardboard tube to get into tiny areas. 3. Taper candle storage. My taper candles always get scratched or broken when I just leave them inside a drawer to roll around. As a result, I almost never burn candles because they look so bad! Store your tapers inside a paper towel roll or cut down wrapping paper roll and they will stay looking new for the next time! 4. Start a fire. A toilet paper roll is the perfect size to use as a fire starter. I stuff it full of strips of cardboard from more toilet paper rolls, or cereal boxes. Stuff just as many pieces as you can and then drip candle wax or oil down into the tube. This will make it very flammable, so keep it away from kids!! Keep your cords neat with a cardboard roll. 5. Cord Keeper. 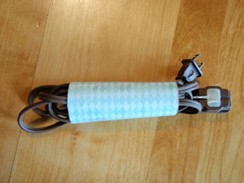 Cover the cardboard tube with pretty paper and store all your extension cords neatly! Use a tube in bathroom to keep the curling iron and hair dryer cords from getting tangled. Roll up extra cord behind TVs and other electronics and slip into a tube. 6. Bucket handle. Paint cans and five-gallon buckets get heavy and hurt my hands. I cut a tube up the side and slip it over the wire handles to make it easier to handle! If this is too awkward, roll the tube tight around the handle and secure with tape. It will save your hands! 7. Bird food scoop. I find bird food difficult to scoop into the tops of those narrow bird feeders. A toilet paper tube, closed at one end, makes a perfect scoop for that bird food. 8. Protect door handles. Doing a huge paint job and find you get paint on cupboard handles when you go get a drink of water? Slip a loop of cardboard tube over the door hardware and you can grab a glass easily. You can protect door knobs, too, when you are going in and out while gardening to wash your hands. 9. Fluorescent Light Storage. Do you buy long fluorescent bulbs and break them before you can use them? Slip each one inside a long wrapper paper tube and they wil be less likely to get broken. 10. Plastic bag storage. Stuff a few plastic grocery bags into a paper towel tube and keep under the sink in the bathroom for when you empty the garbage. Or, keep a tube full of plastic bags in your emergency kit in the car. You never know when you need a waterproof bag for wet towels or swimsuits! This is great for camping, too, to keep all those plastic bags from blowing away. 11. Gift pouch. Cover a tube with pretty Christmas paper and flatten. 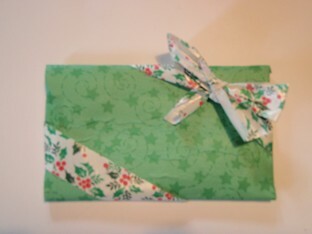 Tape one end closed and fill with a small gift: gift card, money, jewelry, anything small and difficult to wrap. Tape the other end closed and add a pretty ribbon. 12. Pest Strip. Cover a tube with adhesive tape wrapped backwards (an interesting challenge!) and sprinkle with a little apple cider vinegar. Hang up and it will attract bugs. 13. Knife storage. Tubes are terrific sheaths for knives. Just flatten, staple and tape the end shut. Make sure you fasten the end enough that the knife doesn't poke through. I have used cereal boxes to make custom knife sheaths for camping, etc. 14. Craft Storage. Arrange tubes in a tissue box. Store paint brushes, pens, pencils, scissors, or knitting needles on your craft table or in a cupboard. Or, cover both ends of a paper towel tube with tape and poke the needles in one end. They will stay secure and won't get bent in the drawer. 15. Organize hair bands, scrunchies and ponytail holders so they don't get tangled or lost. 16. Trouser storage. Slit a paper towel roll up the side and put over a hanger to keep that unsightly crease out of your trousers. 17. Tablecloths. People don't use linen table cloths like they used to, but if you have beautiful tablecloths you only use a couple times a year, launder and iron them and wrap around a plastic-wrap-covered wrapping paper tube and store in a drawer. Or, put a tube over a hanger as is tip #17 and hang your tablecloth in a closet (covered with a dry cleaning bag). 18. Protect those trees. Slit a paper towel roll up the side and slip over your young trees to protect them from the weed eater and lawn mower. 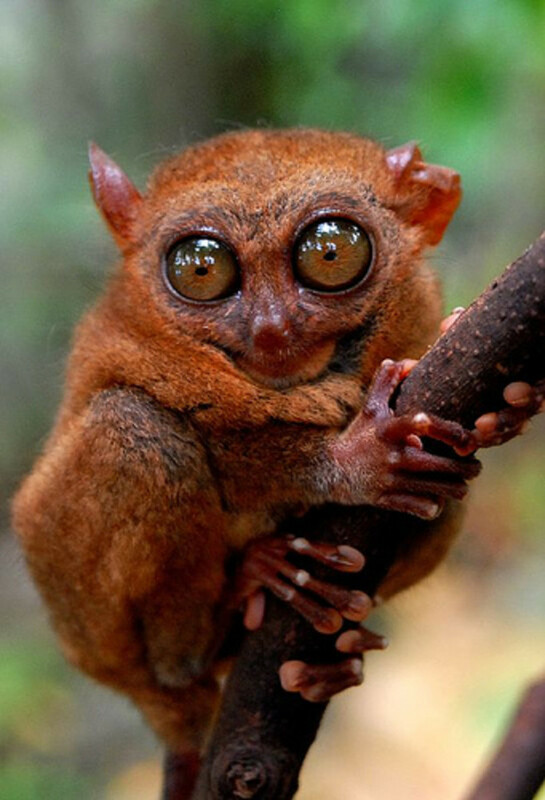 Unfortunately, this won't protect them from critters. 19. Seed starters. Cut toilet paper tubes in half, paper towel tubes in quarters. Arrange in a plastic tray so they can't fall over. Fill with starter mix and wet with water before you sow the seeds. Cover the tray with plastic wrap and place in a warm place until the seeds sprout. You can transplant these to a bigger pot or directly into the ground when the weather warms up! 20. Kazoo. Cover one end of a roll with waxed paper fastened tightly with a rubber band. Cut a few holes in the top and hum into one end. You can change the tone a bit by covering up the holes. 21. Shakers. Cover one end tightly with duct tape or glue foil over the end. Fill with rice or dried beans and cover the other end. Make sure it's fastened well, or you will be playing 1 million pick up! 22. Binoculars. Glue two toilet paper rolls together and let dry. Let your child paint in the color of his/her choice. Fasten a loop of string to the end and let them go on safari! If you are concerned about a strangulation hazard, cut a slit in the tube and put the string in the slit. If the binoculars get caught on anything, the string will pull right out. 23. Sidewalk Chalk. Seal the end of a toilet paper tube with duct tape, then plastic wrap and a rubber band. Mix water with a little craft or tempra paint and mix with plaster of paris (follow the directions on the package for proportions) and pour into the tube. Let dry completely and then peel off the cardboard tube. 24. Swirly snake. Let your child paint the tube in any color. Cut in a spiral starting from one end. Cut the "head" a bit rounder and the "tail" pointy. Glue on a paper "tongue" and eyes, either from white card or those plastic "googly" eyes. This snake can be wrapped around your child's arm, a chair spindle or anything long and skinney. 25. Swords or Light Sabers. Anyone with a husband or son knows about this already. They don't even need them painted! How about cutting holes all over the wrapping paper tube and putting a flashlight in the end and send them outside at night. This would be a good Halloween light for trick or treating, too. 26. Keep those painted masterpieces from getting creased by rolling them and storing inside a tube. 27. Entertain the family pet by letting the hamster use a toilet paper tube as a chew toy. They will have fun hiding and sleeping in the tube and they love to chew on cardboard! 28. Play Dough cookie cutter. Although I don't think I would use a toilet paper tube to cut real cookies (or any food), the would make a great circle cutter for a kid making play dough pies. 29. Circle maker. Give a kid a stamp pad or a paper plate with a little paint in it and a toilet paper tube and they will have a blast just "stamping" circles. www.dltk-kids.com/type/tp_roll.htm They have terrific designs. 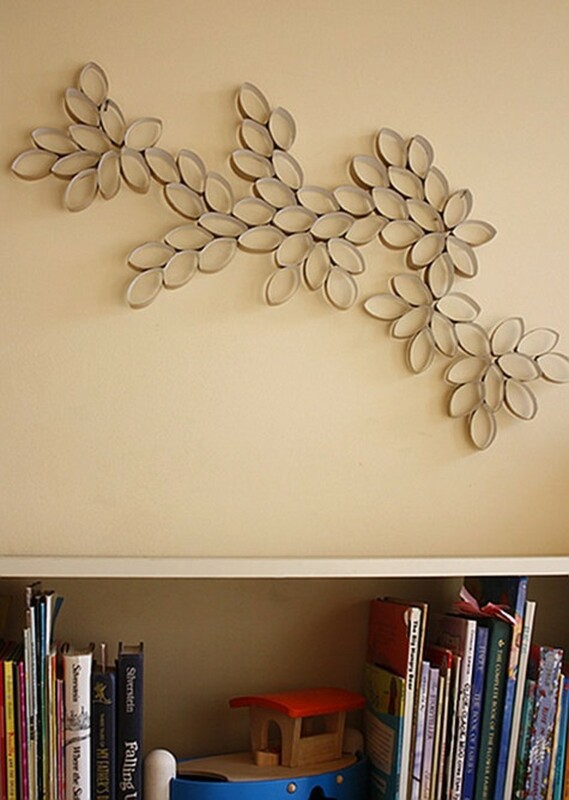 I'm sure these are not the only things you can do with cardboard rolls. But, it proves that anything can be reused. 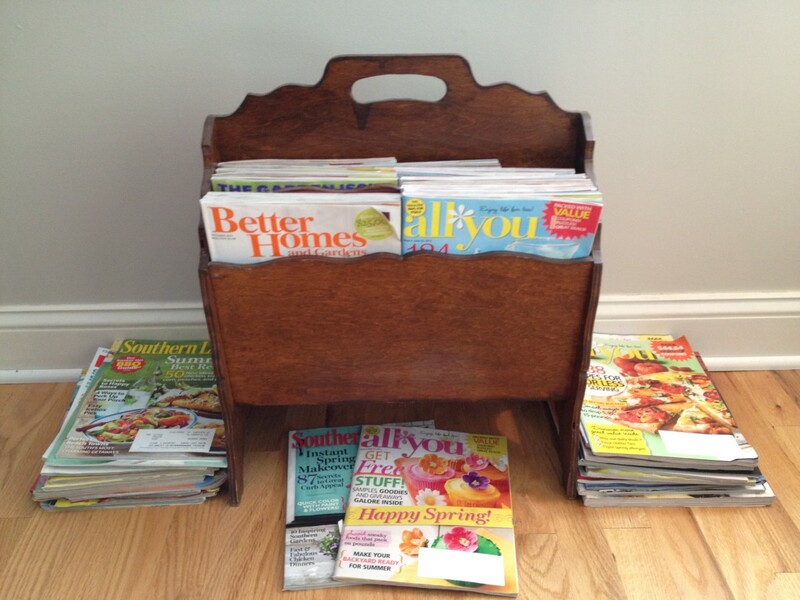 Check out my site: www.thereusesite.com for more ideas to reuse just about anything. Happy Reusing! dumb website. doesn't help me with my essay. As a high school teacher, there was one thing I saw missing from here: pep rally spirit sticks! Our cheerleaders collect them, along with paper towel and gift wrap tools, tape one end, fill with candy, tape the other end. Take colored tissue paper that matches your school and wrap around roll. Use wrapping ribbon to tie the fluffy ends and could! THE CROWD GOES WILD! a simple thing you don't have on your list yet: a marble track. (or whatever americans call the thing you let marbles roll through) this is especially nice if you have lots of tubes, maybe from the office or an event.cut some in half, use some complete and just tape them end to end. for corners, loops and such cut the ends in an angle before attaching. for larger tracks one may need some kind of structure to hold it up. a chair,table,other furniture, a small tree.... almost everything can have a marble track built around it. also works as tracks for small toy-cars, esp. with those ... you can... well you pull em back and they drive a short distance by them self. for marbles and usual toy cars to go through a looping one will have to have at least a few feet of height. a table's height usually is enough for marbles to go to a small looping. guess it's for children... or people like me. I have been giving my bird the carboard tube to play with she chews and has a great time. My husband is a bit concerned what chemicals and crap they are made of,and may be harmful to her- does any one know if there should be any concern? Great hub. I never knew there were so many uses for tissue paper rolls! 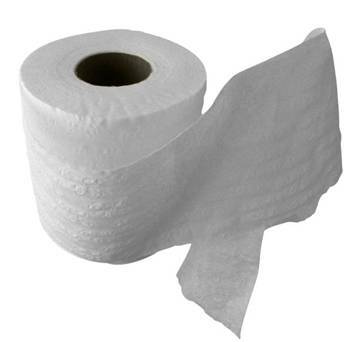 Aside from its original purpose, tissue rolls can now be used for a variety of uses depending on a person's practicality and creativity. I find this post very inspiring and not only kids can try the various examples given. Let us remember that by trying to reuse paper products, we are making an effort in the conservation of our natural resources especially the trees. i hate this website and i think you shold make it so kids can make things i looked and there wasentone thing for kids to make as a kid i like to make things so i think you shoud make it better.